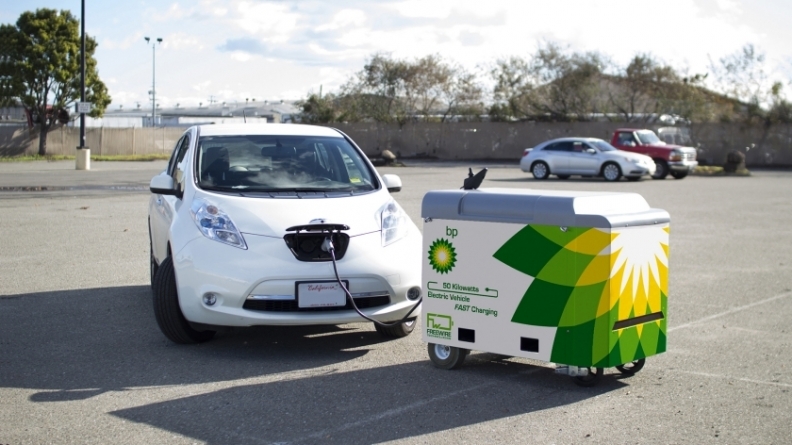 LONDON -- BP has invested $5 million in U.S. mobile electric vehicle charging company FreeWire, helping the oil company provide rapid charging at its retail sites in the UK and Europe, as demand for greener vehicles is expected to soar. 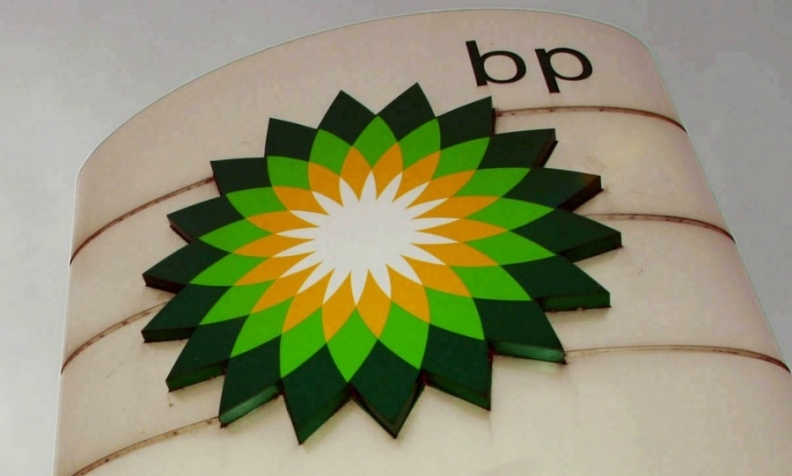 BP joins rival Royal Dutch Shell, which last year agreed to buy Dutch-based NewMotion, the owner of one of Europe's largest EV charging networks, marking the company's first deal in electric mobility. The expected rapid growth in the use of EVs in the coming decades is threatening oil companies' business model as demand for some road fuels could plateau as early as the late 2020s. BP, whose venturing business invested in FreeWire, said it plans to roll out the San Francisco-based technology firm's Mobi Charger units at selected retail sites in the UK and Europe this year. BP will roll out Freewire Mobi Charger units in the UK and Europe this year. "Mobility is changing and BP is committed to remaining the fuel retailer of choice into the future. EV charging will undoubtedly become an important part of our business, but customer demand and the technologies available are still evolving," BP's Downstream CEO, Tufan Erginbilgic, said.